Monday’s can be pretty sucky. Let’s be honest, we are all mourning the end of the weekend and trying to pep ourselves up for another week at work so this Monday, it’s Monday Funday and I have some super cool e-books to give away from some super cool peeps. 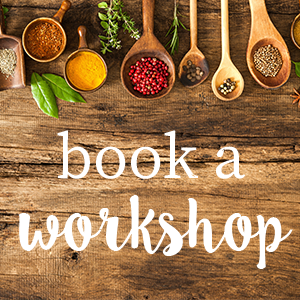 I have the 2 new books from the fabulous, and ready to pop, very pregnant Kathleen Murphy Naturopath who works at one of Sydney’s largest integrative medicine clinics UClinic. The books are brilliant for those pregnant, with children, looking to become pregnant or even those women just looking to optimize their health & fertility for the future. You can also read more about Kathleen’s own pregnancy journey on her BLOG . All you have to do it follow Kathleen’s FACEBOOK or INSTAGRAM and tag a friend in my competition posts on my fb or Instagram. Easy. 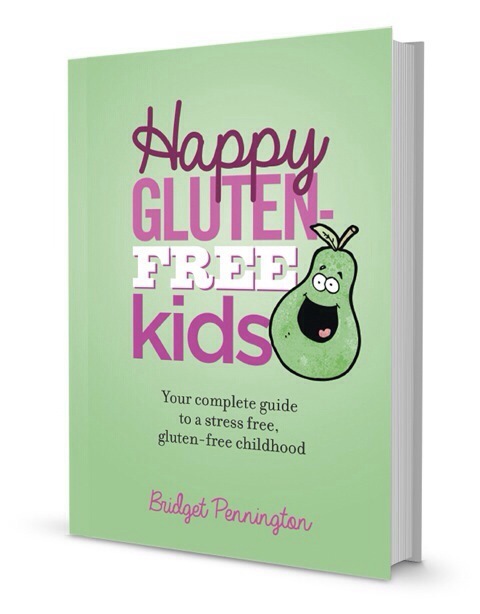 The other cool book is called HAPPY GLUTEN FREE KIDS from the super cool Bee Pennington of THE WELLNESS MENTOR. 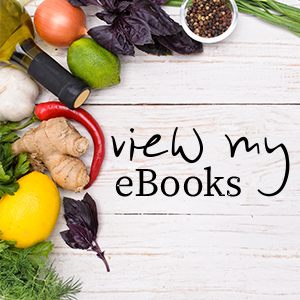 This book is PERFECT for those who are just new to the world of gluten-free, have children or family members with gluten sensitivities, or just want to know more about how gluten-free might be of benefit. I have 2 copies of this to give away. E-book versions for any international winners or actual hard copies for the Aussie contingency. Once again, you just need to get on over to like Bee’s pages on FACEBOOK or INSTAGRAM and tag a friend in my competition posts on fb or Instagram. Simple. Get on board, get liking, get tagging and let’s give Monday a gentle nudge goodbye.